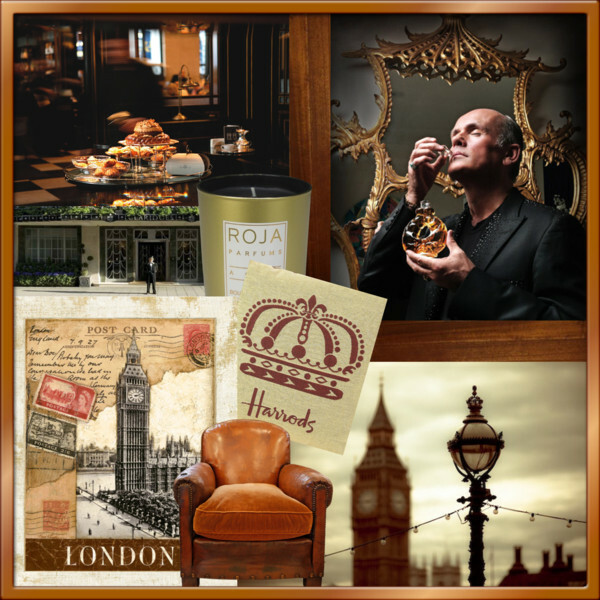 The famous haute perfumer shares his tips for the best places to visit in Great Britain’s capital. He commutes between London and Brighton. There is no better place on earth. Your favourite restaurant: THE WOLSELEY, 160 Piccadilly London, +44 20 7499 6996. Your favourite hotel: CLARIDGE’S, 49 Brook Street, Mayfair, London, +44 20 7629 8860. Be sure to visit the Roja Dove Haute Parfumerie on the fifth floor. Your favourite bar or nightclub: THE COBURG BAR @ The Connaught Hotel in Mayfair Carlos Place, London, +44 20 74997070. I am not so into nightclubs, because I love to be able to talk to my friends. A good drink at a bar is much better. A destination for genuine bar aficionados. From there you have a fantastic view of the river themse, the London Eye, the Houses of Parliament. The scent of London: WOOD and LEATHER. I actually did a scent once inspired by the city of London. It is a male city, not like Paris which is female. The gentlemen’s clubs rule the city. The architecture is clean and straight. So you see dark woods and lots of leather. Thank you, Roja, for sharing your insider scoop on London with us!